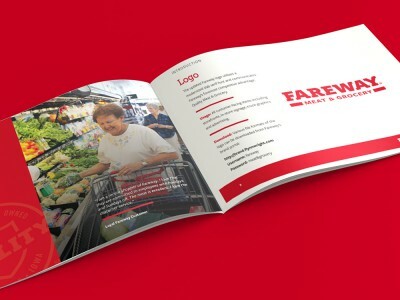 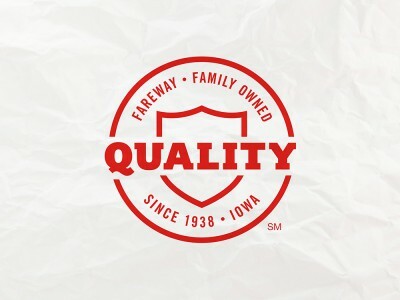 Goal: Set Fareway apart from the commonplace megamarkets and attract a new generation of customers who value Fareway’s lifelong mission of providing quality products at discount prices. 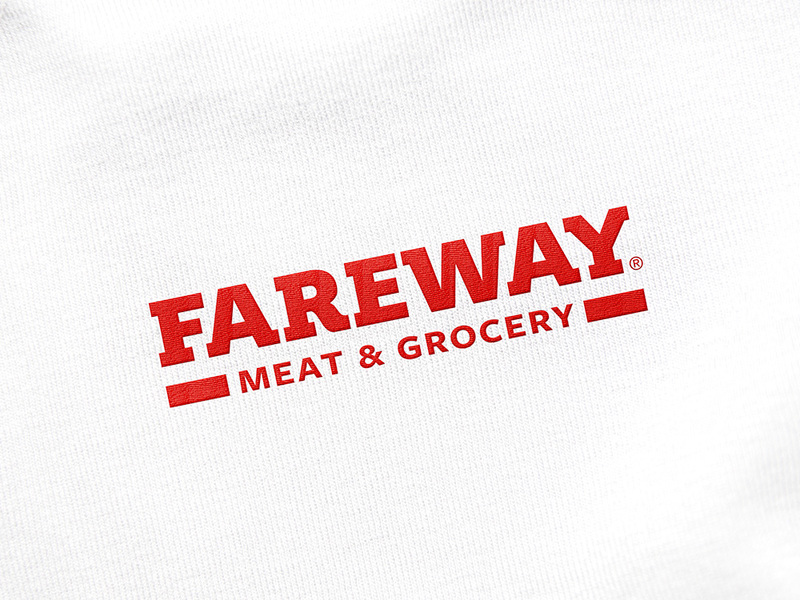 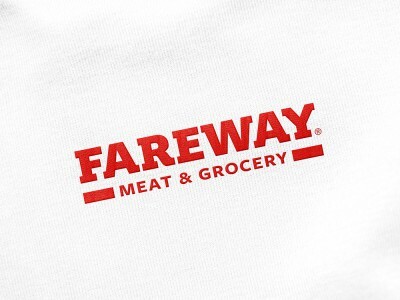 Strategy: Leverage Fareway’s signature advantage and two core competencies: quality meat and groceries. 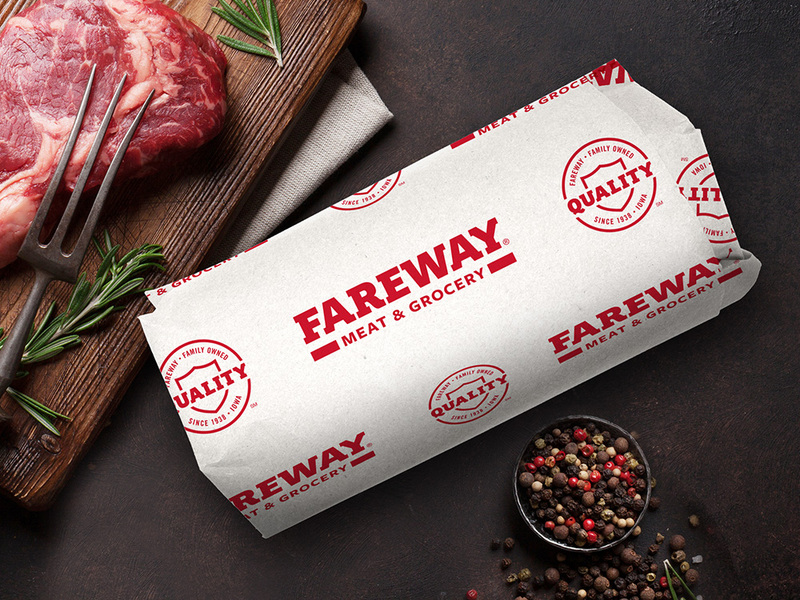 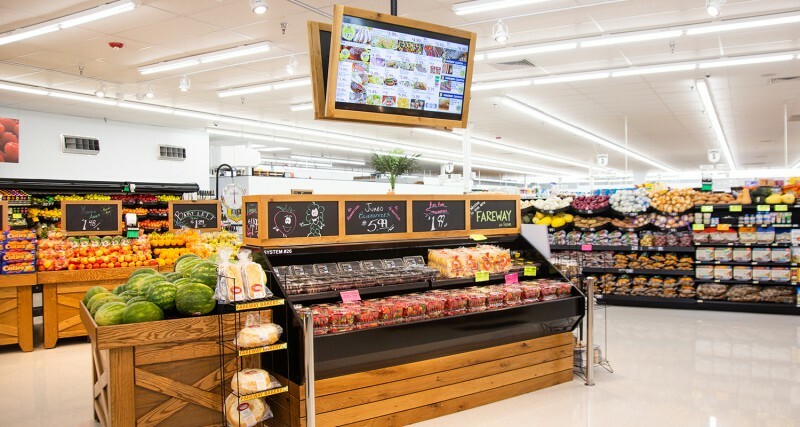 With an evolved brand identity and messaging that puts an emphasis on quality over quantity, Fareway is better positioned to stake its claim in a declining meat and grocery segment.